Fun Finds – Samantha’s Mystery Script and Minute Mysteries 2! Hello, one and all! Madison here. Yesterday, I was browsing through old books because I have basically read my family out of house and home! Every book I found, I’ve already read. Until I came across THESE! Minute Mysteries 2 and Samantha’s Mystery Script! Old books from American Girl both copyrighted 2007. I came across these in 2010 but never really looked into them. 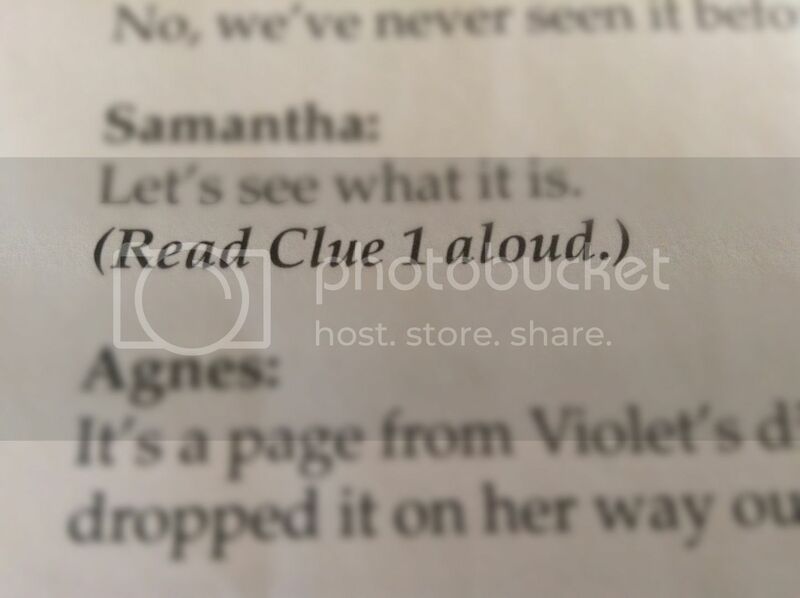 Samantha’s Mystery Script looks so fun. I should bring this to the park one day and round up my friends and a few others to act this out, hopefully! I wish there were copies of it, though. 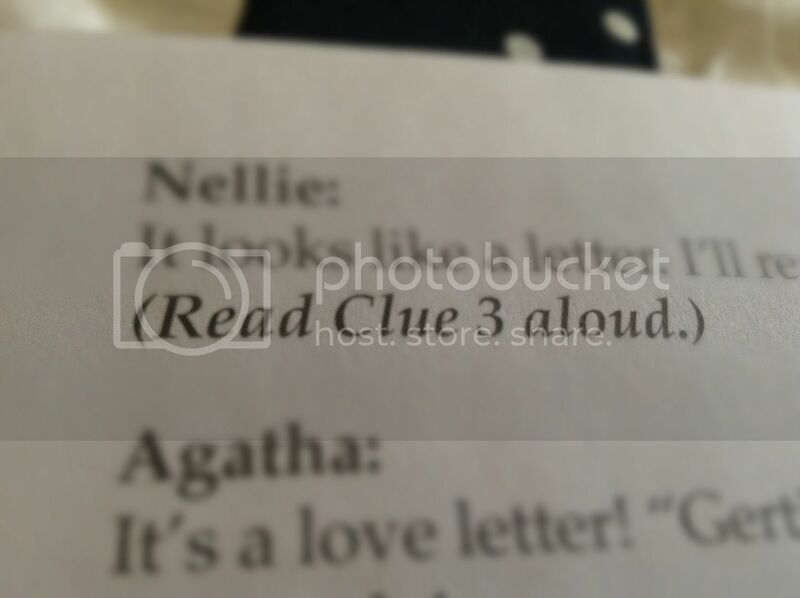 But what are these ‘clues’? ??? Minute Mysteries 2 Is really fun. You get to solve all kinds of short and puzzling mysteries – It’s fun to go to the answers page and see if I solved the mystery! I’m so happy I found these. Isn’t it cool to discover neat fun finds from AG? Have you read these two books before? Have you found any fun finds for your or for your dolls? Hmm, clues… I have no idea. I have an Addy play!!! But I have never had the mystery one! !